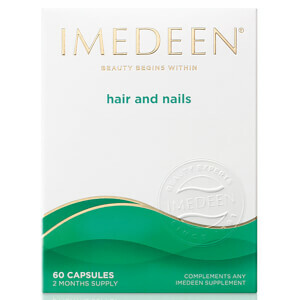 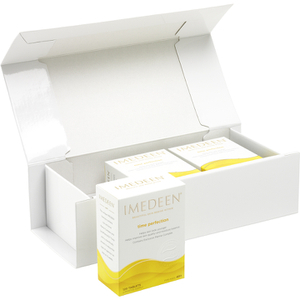 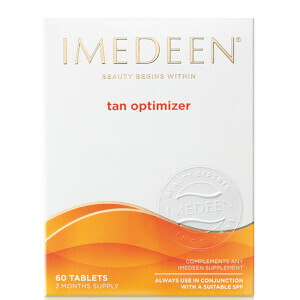 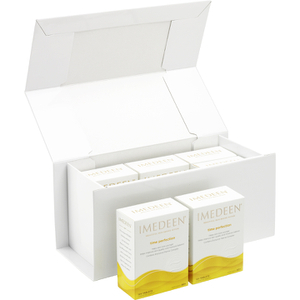 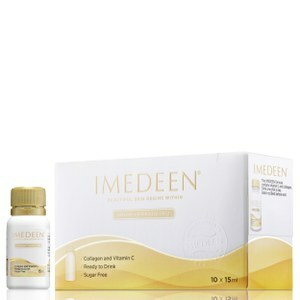 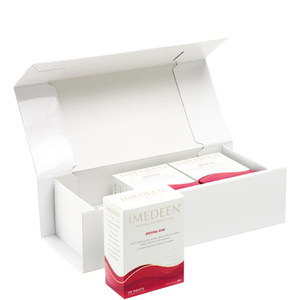 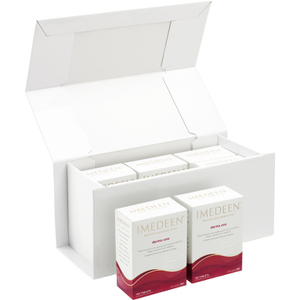 IMEDEEN is an award-winning hair, nail and skin supplement brand that works to enhance your beauty from the inside out. 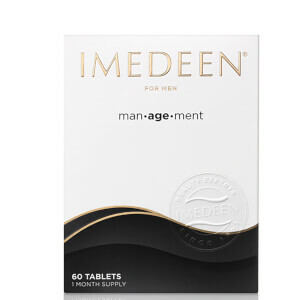 Made using the finest ingredients and botanical extracts, IMEDEEN supplements help to reduce the visible signs of ageing and keep your skin, nails and hair beautifully healthy and strong. 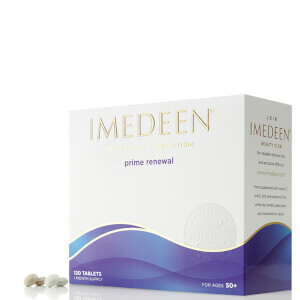 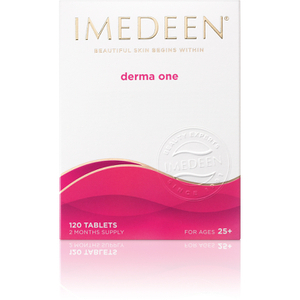 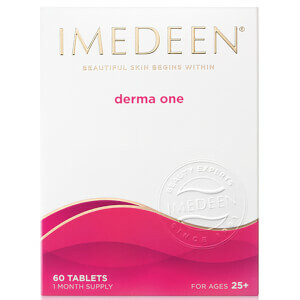 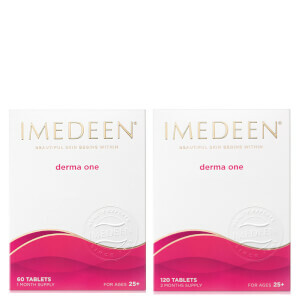 One of the most popular supplements in the range are the IMEDEEN Prime Renewal Tablets, which are formulated especially for those over 5o years old to support collagen and elastin production in the skin for a youthful-looking complexion.